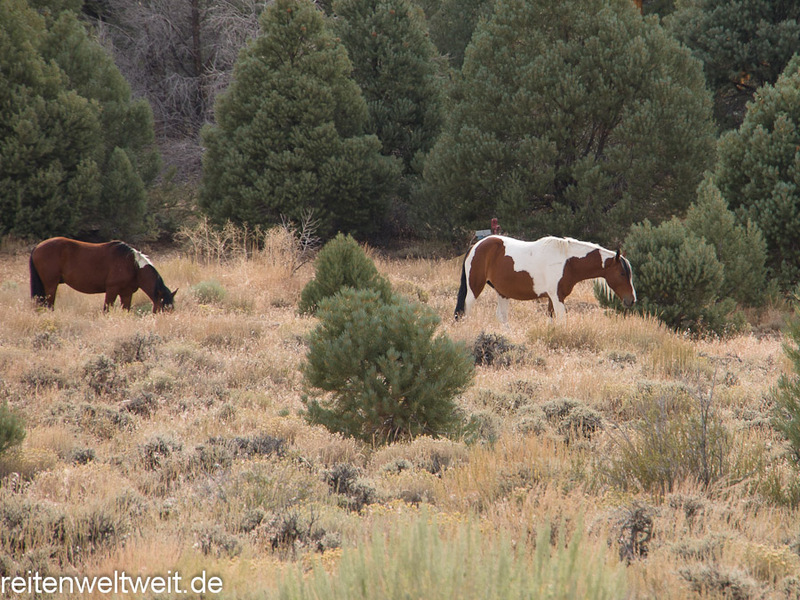 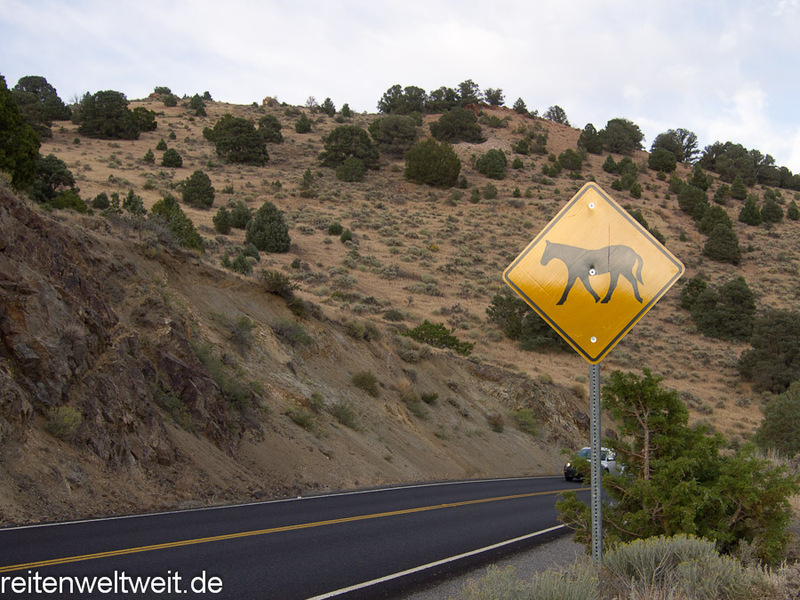 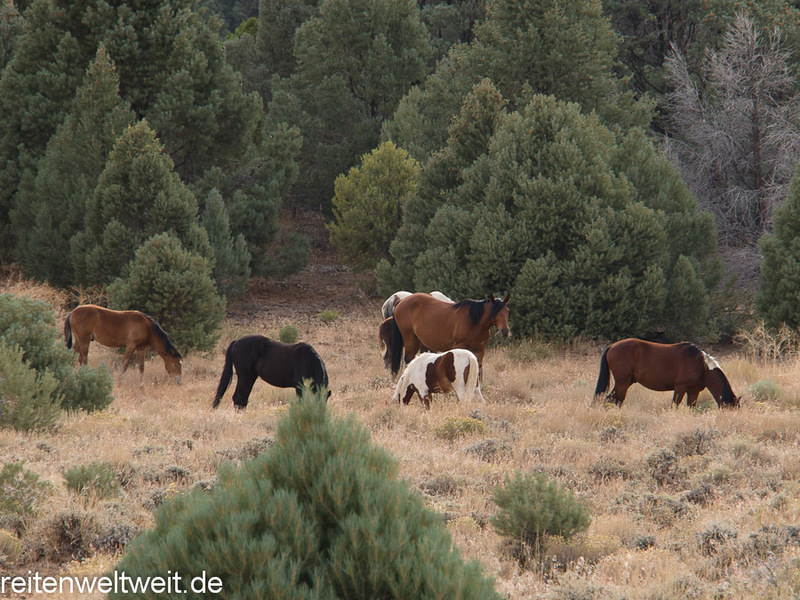 Wild Horses at the road 341 from Reno to Virginia City. 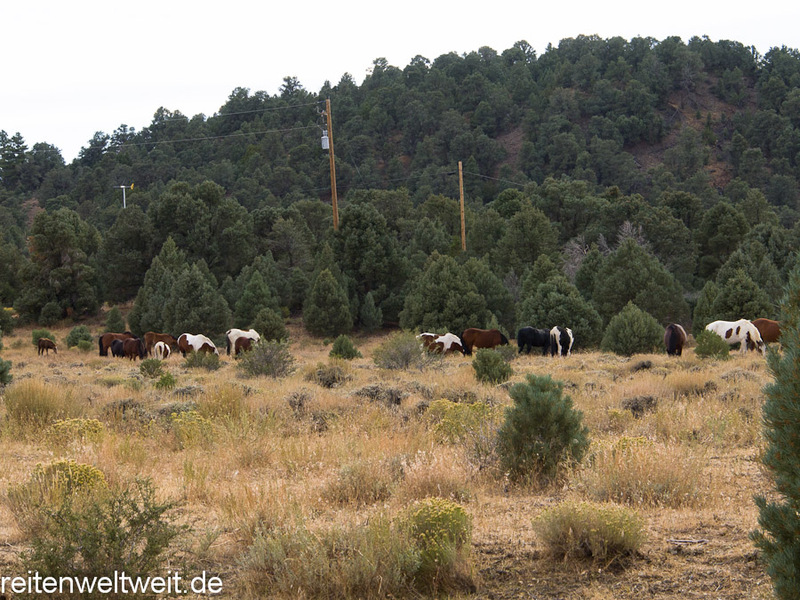 We found the herd of ca. 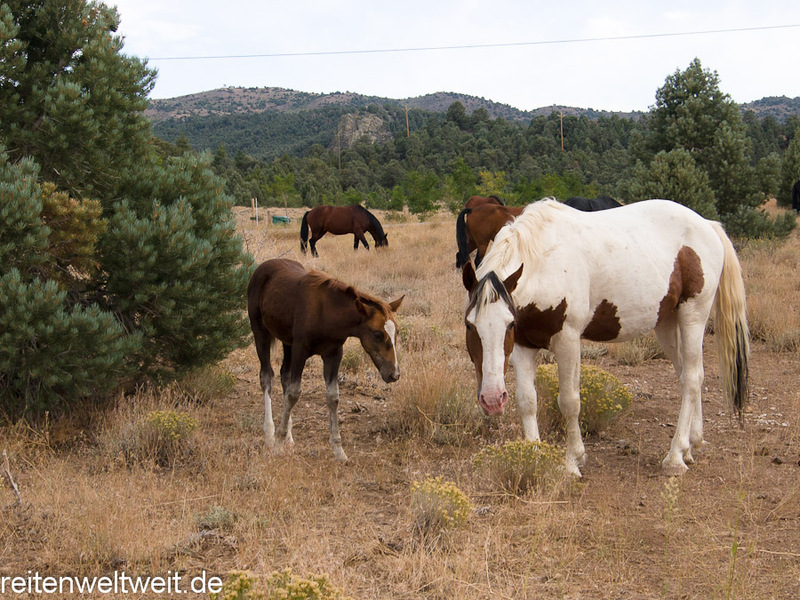 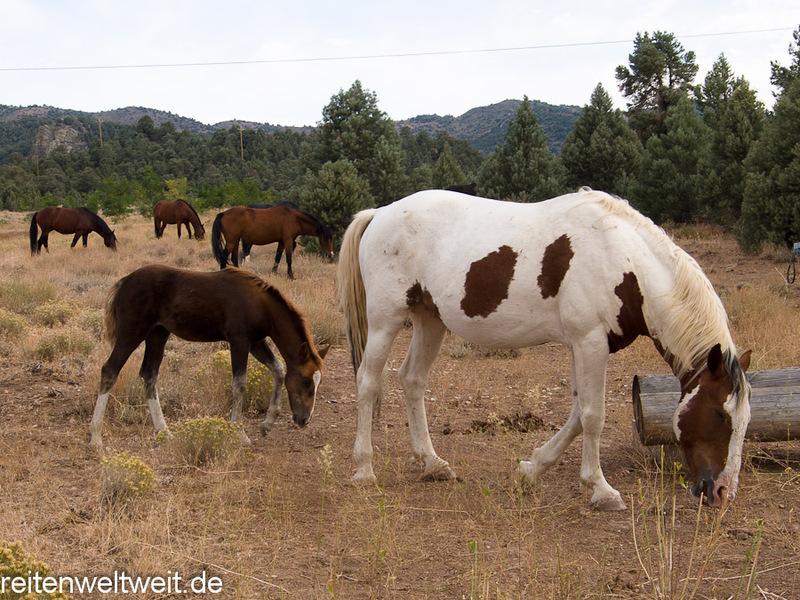 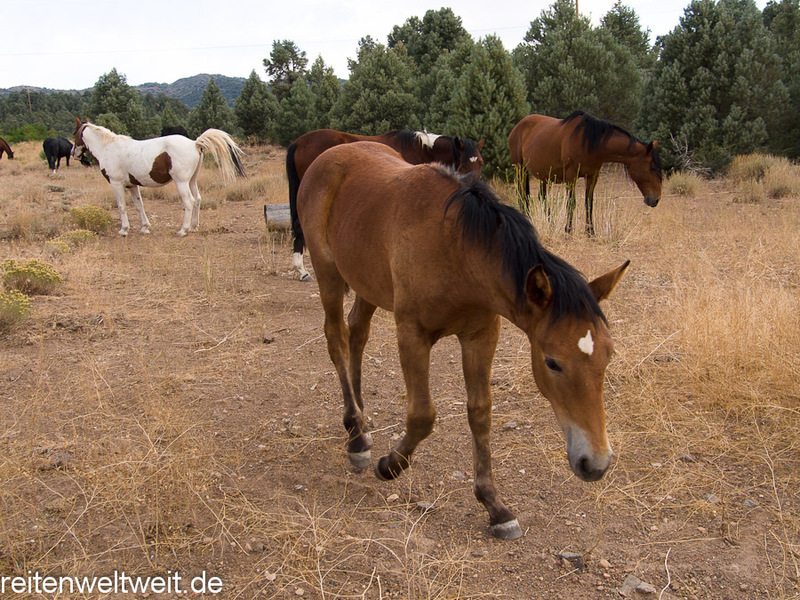 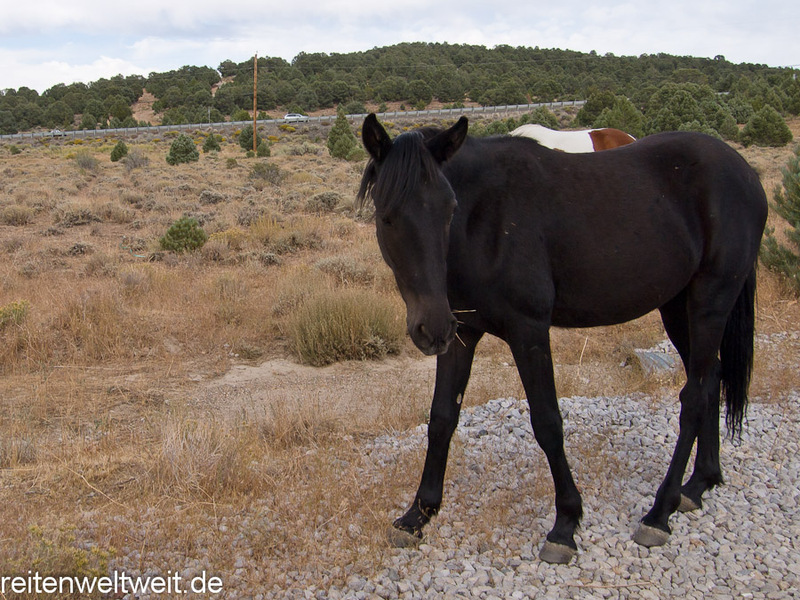 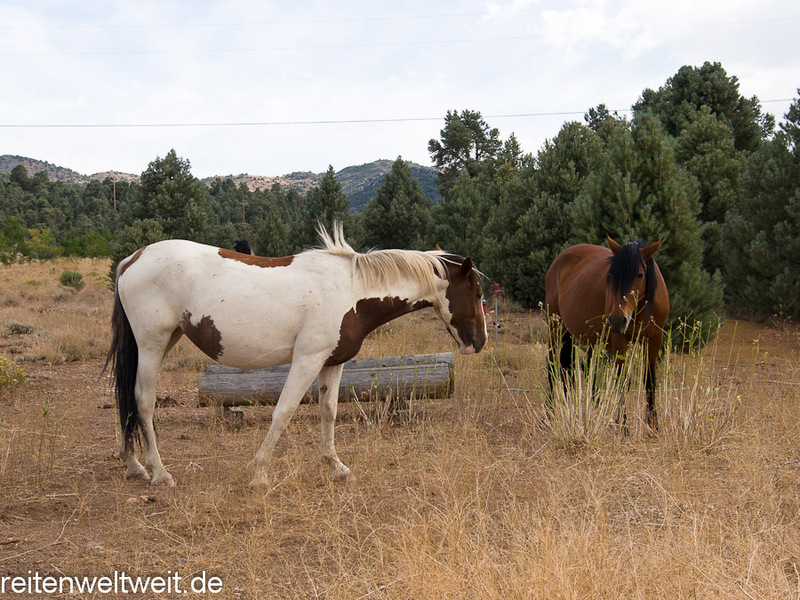 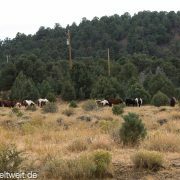 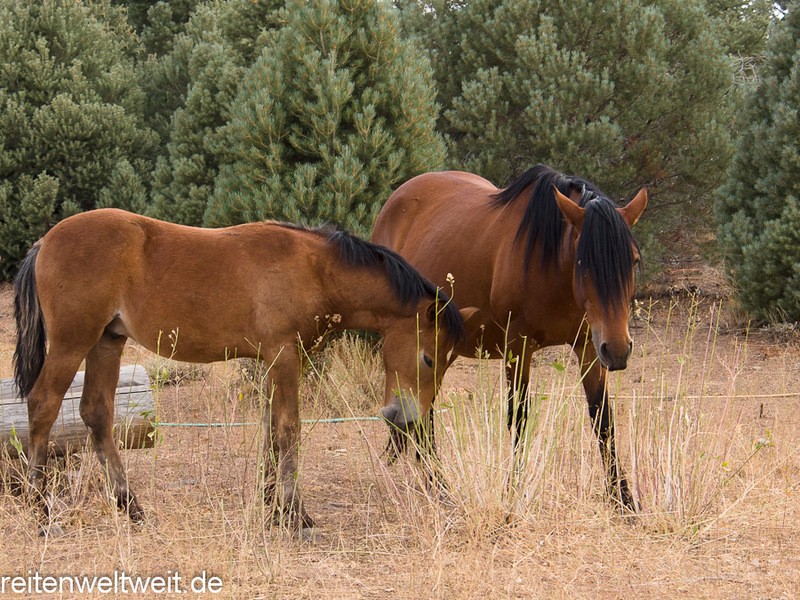 20 horses between some new, vacant houses, 50meter far from the road. 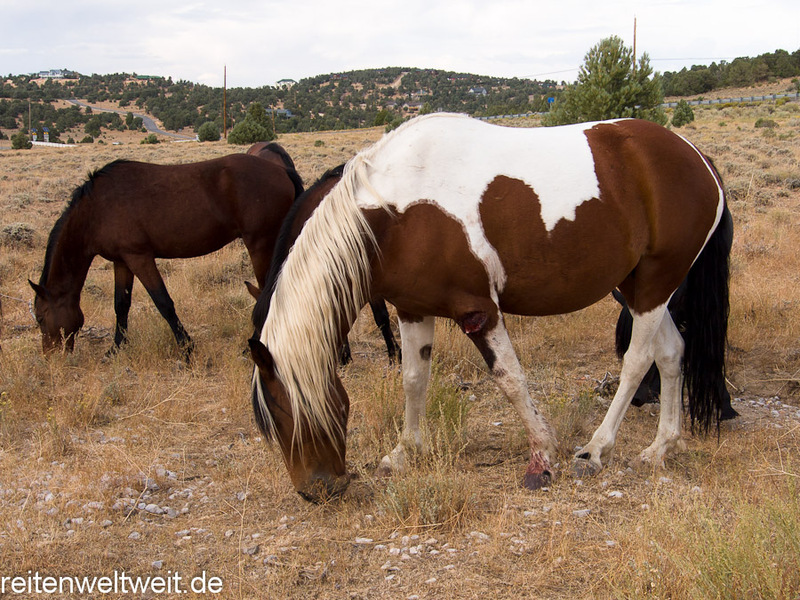 All in a good shape, well fed. 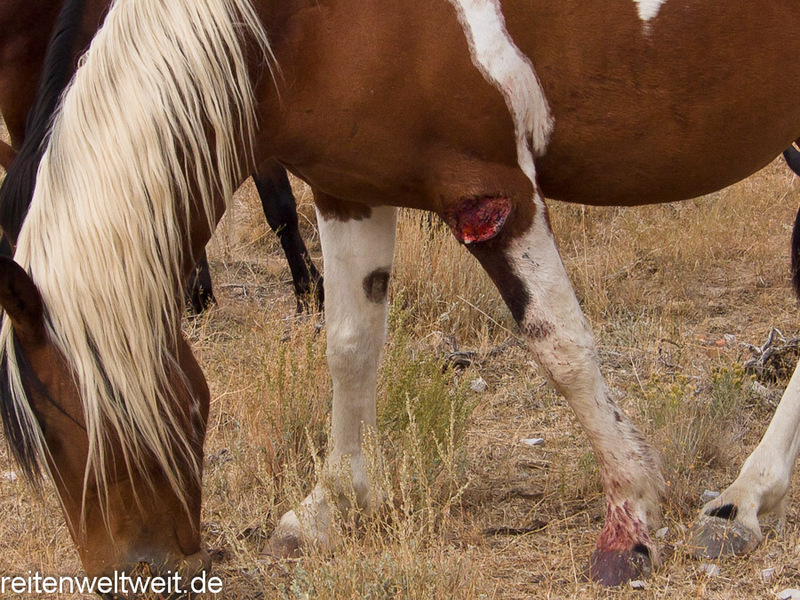 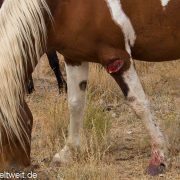 One of the horses had a bad injury at the left elbow – perhaps contact with barbed wire? 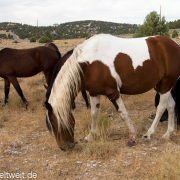 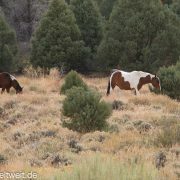 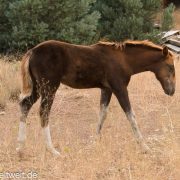 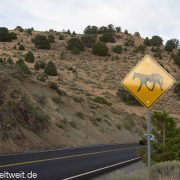 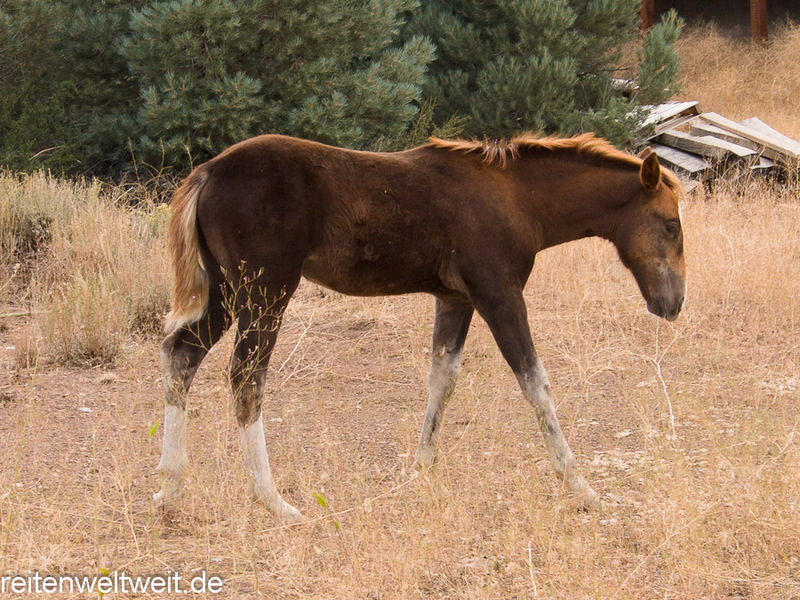 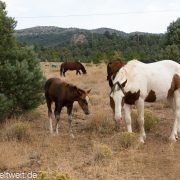 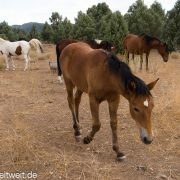 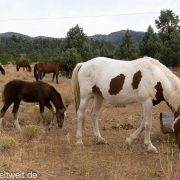 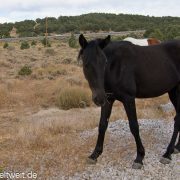 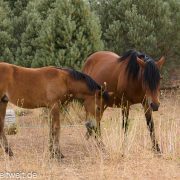 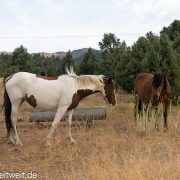 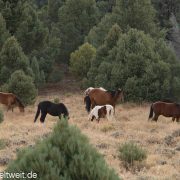 This entry was posted in Wild Horses in USA on November 21, 2011 by Andreas.